A personalised wallet case for your Samsung Galaxy S8 Plus. A unique and functional protection for your mobile. Create your peronalised Samsung S8 Plus case with your favourite design. You are one of those who goes out with more things than there can fit in your pockets? Then our personalised Samsung S8 Plus case is the perfect solution for you. With this case, you have your important cards, money, and mobile always handy. In this way, it prevents you from stress when it comes to organising your things. The wallet case has several slots for all your important cards and even some space for your cash. All your belongings are now perfectly organised. In addition to that, your Samsung Galaxy S8 Plus will be provided with the optimal protection and a unique look! You can also take a look at our other Samsung S8 Plus photo case types and customise the one that suits your needs the best! 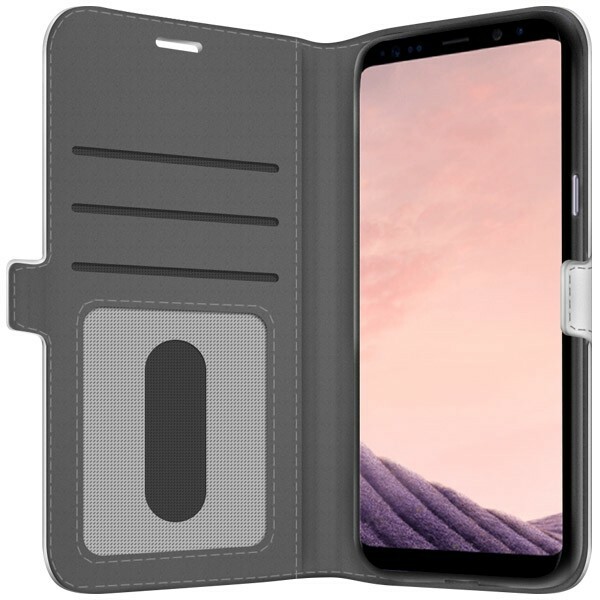 How do I design my personalised Samsung S8 Plus case? At GoCustomized, it is very easy to design your Samsung S8 Plus photo case. Once you have chosen the case that suits your needs, it's time to get creative. Start off by uploading your favourite picture, image or design. Edit it by moving, rotating and resizing it. Afterwards, you have the opportunity to add an important quote, text or stickers. You can even apply colour filters! In this way, you will be able to design your personalised Samsung S8 Plus case exactly as imagined. Our personalised phone cases are not only perfect for you, they are also a great gift idea! Start now! At GoCustomized, our goal has always been to produce durable personalised phone cases of high quality. 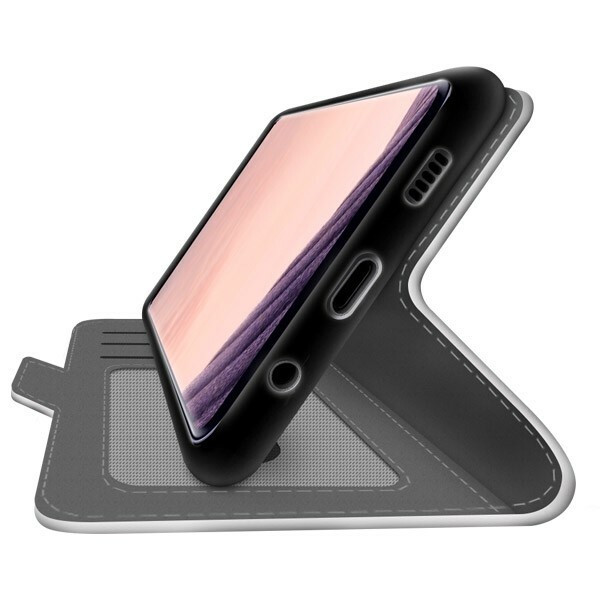 In order to make this possible we produce your personalised Samsung S8 Plus case using high-quality UV printers with scratch-resistant ink to ensure the best result. To make sure you receive your personalised phone case as quickly as possible, we will produce and ship it within 24 hours. Stop waiting and design your personalised Samsung S8 Plus case now! If you have any questions regarding the Samsung S8 Plus photo case or the ordering process, send us an email to support@gocustomized.co.uk. We will be happy to help you!